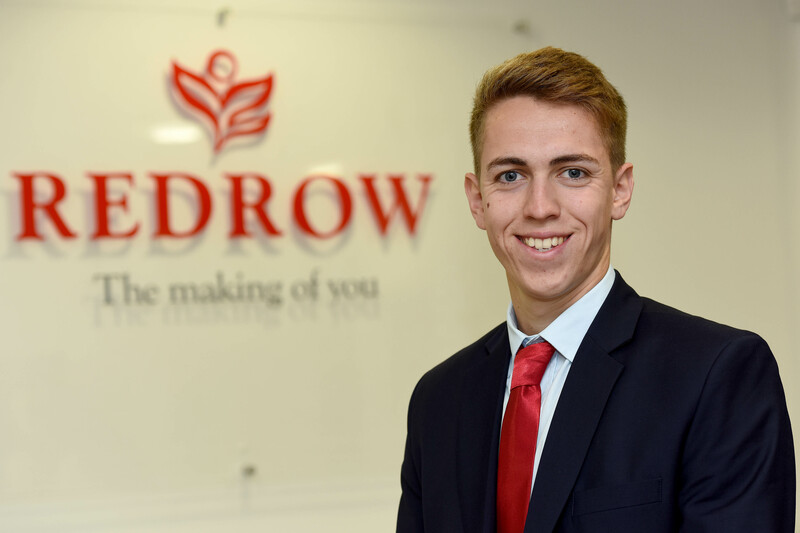 Renowned national housebuilder, Redrow Homes, has recently recruited a host of new graduates as part of its two-year Graduate Rotational Programme. Will Morgan, 23 from Newport, is a Civil Engineering graduate and joined the South Wales team in September 2017. During his first year Will will spend time in a variety of departments such as Land, Technical, Construction, Commercial, Sales and Customer Service before deciding which division he’d like to permanently work in. Like many young adults, Will was unsure where he wanted to go with his career and began looking into graduate schemes within the property sector. Throughout the course of the programme graduates are given the opportunity to attend numerous training courses and visit Redrow’s Head Office to speak with central departments such as Sustainability, Finance and Legal. Will continued: “I have already signed up to around 20 training days, of which I have currently completed half. The training opportunities have been fantastic and allowed me to understand the process and reasoning behind the work we do for each department. Kate Lacey, Area Sales Manager at Redrow Homes South Wales, said: “Will is an excellent example of how successful and beneficial our Graduate Rotational Programme can be. Each regional office tries to take on one or two Rotational Graduates a year, and students meet regularly for training sessions.